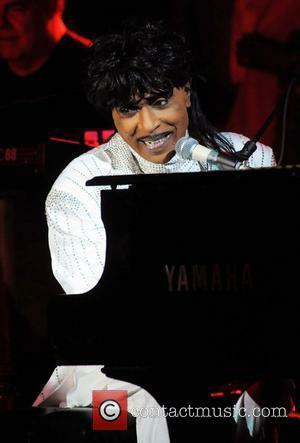 Little Richard (born Richard Wayne Penniman 05.12.32) Little Richard is an American musician best known for songs like 'Tutti Frutti' and 'Long Tall Sally'. 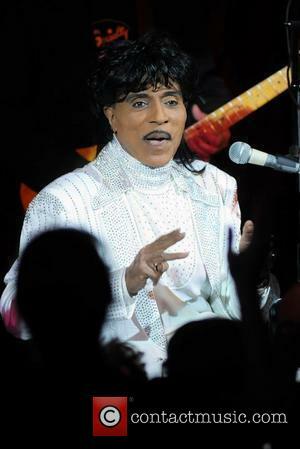 Net Worth: According to Celebrity Net Worth in 2013, Little Richard has a net worth of 40 million USD. 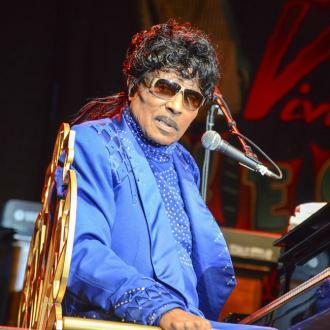 Childhood: Little Richard was born in Macon, Georgia, to Leva Mae and Charles Penniman. As his father was a church deacon, Richard began singing at his church from a young age, and attended Hudson High School where he achieved below average grades during his time there. While studying, Richard discovered that he was musically gifted and began playing the saxophone. He began playing as part of the school marching band. At the age of fourteen, Richard was heard singing by Sister Rosetta Tharpe and she decided to invite him onstage with her. Moreover, before the performance began, Tharpe announced that he would open the show and paid him as well. After this, Richard began working as a traveling singer, working with doctors and spiritualists to draw attention to their work. He later moved on to Vaudeville performances. Career: In 1951, Richard released his first single, 'Every Hour', and began performing at army bases and clubs due to his sudden new fame. He then began learning to play the piano, but his record failed to catch on with audiences, causing him to leave his record label. After joining a new label, Richard released 'Tutti Frutti' in November, 1955, with the song becoming an instant hit and reaching number 2 on Billboard's Rhythm and Blues chart. In 1956, Richard released his next hit - 'Long Tall Sally' - which shot to number 1 on the R&B chart. 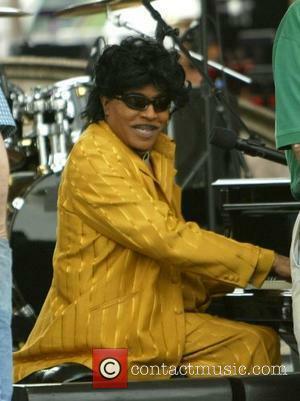 He released his album, 'Here's Little Richard', the following year to reasonable success. In 1957, Richard saw the launch of 'Sputnik' and interpreted it as a message from God to leave the music industry behind and begin spreading the word of God. He left his label in 1959 and signed off his chance to claim royalties along with it. 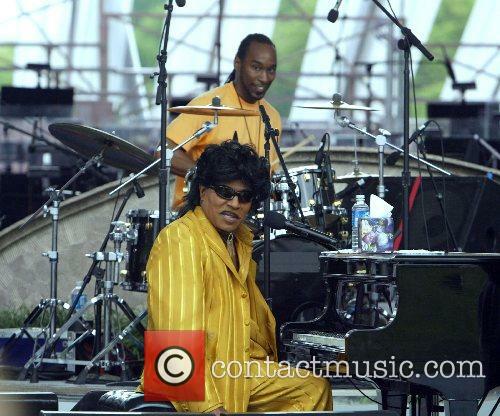 He returned to the music world with 1964's 'Little Richard Is Back (And There's A Whole Lotta Shakin' Goin' On!)'. 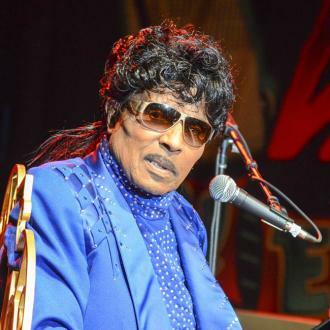 The album failed to catch on as well as Richard would have liked, yet he returned to the charts in 1967 with 'Little Richard's Greatest Hits: Recorded Live!' In 1984, Richard sued for not being paid royalties for his songs released before 1959. Two years later, he appeared in the film 'Down and Out in Beverly Hills' and wrote the film's soundtrack as well, earning him tremendous recognition. Throughout the 1990s and 2000s, Richard worked various Disney Records and compilation albums. 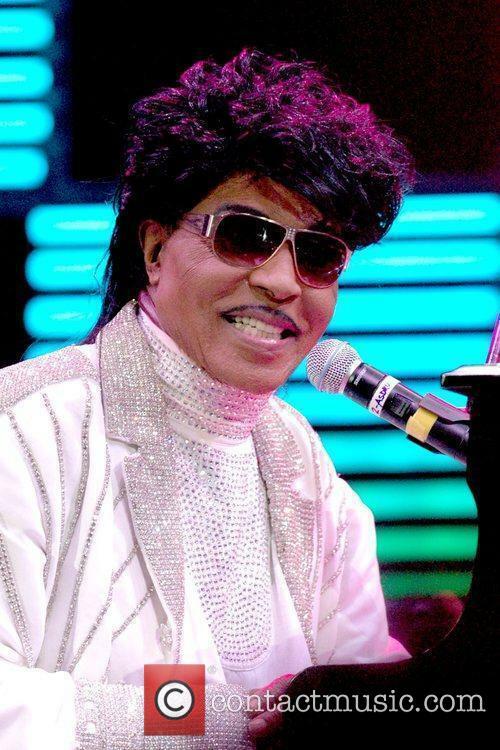 Personal Life: In 1956, Little Richard began dating 16-year-old Audrey Robinson, and their relationship lasted for a year. He met Ernestine Campbell in 1957 and the couple were married in 1959. The marriage ended in 1963, with Richard citing he was a poor husband but Campbell saying it was his famous life she could not adjust to. A little known fact about the latest Quentin Tarantino blockbuster: Jamie Foxx actually rides his own horse, Cheetah, in the movie, Hollywood.com reports. You might think that doing his own stunts was a piece of cake, given that he was used to riding his own steed but that wasn’t the case for the Ray star, as he was forced to ride Cheetah without a saddle - not something he was used to, at all! As if that wasn’t bad enough, director Tarantino decided that one take simply wasn’t enough and asked Foxx to go through the daring stunt scene one more time. “This time the horse takes off again, only this time I'm on the side of the horse and the stunt guy Dash says, 'If you feel like you're gonna come off the horse, just let go of the son of a b**ch, just get off.' Those words are ringing in my head as I'm hanging off the side going 28 miles an hour thinking he's a damn fool!" It may be of some comfort to Jamie to know that it turned out to be one of Quentin’s favourite scenes. Bob Dylan and Paul McCartney are amongst the artists to have songs inducted into the Grammy Museum’s Hall of Fame in 2013. Dylan has ‘the Times They Are A Changin’’ up for the honour and Macca has ‘Band on the Run’ on the list. One stipulation of being entered onto the list is that the song must have been recorded at least 25 years ago and have had lasting significance. Also on the list of inductees are Whitney Houston and Elton John’s self-titled albums, Billy Joel’s ‘Piano Man,’ recordings by James Brown, Richard Pryor and Little Richard, amongst others. Next year’s Grammy awards will be broadcast on February 10, 2013 at 8pm ET/PT on the CBS Network, they are amongst the most highly regarded awards in the music industry. This years awards were marked with a tribute to the late Whitney Houston, who died just the day before the ceremony. Since 1973, the Grammys have been inducting particular recordings that have stood the test of time into their hall of fame. The list doesn't only include music and one of the most famous hall of famers in there is Martin Luther King Jr.'s 'I Have A Dream' speech. The institution have just released a few of the artists and tracks that will be included in the hall of fame for 2013 on their home website. Included in the list are James Brown, Bob Dylan, Carlos Gardel, Buck Owens, Richard Pryor, Little Richard, Paul McCartney & The Wings, and Billy Joel. Neil Portnow, the President and CEO of the Recording Academy spoke of next year's importance. "With the GRAMMY Hall Of Fame celebrating 40 years, it's especially important to note that these entries continue the tradition of inducting a wide variety of recordings that have inspired and influenced both fans and music makers for generations," he said. "Memorable for being both culturally and historically significant, we are proud to add them to our growing catalog of outstanding recordings that have become part of our musical, social, and cultural history." There are a couple of tracks in this years list of 27 entrants that are surprising, if only that it's take 40 years for them to make the cut. Frank Sinatra's 'New York, New York' will be in the hall of fame as of next year, though surely its iconographic status had already more proven its worth. AC/DC's 'Back in Black' also appears in the list. Perhaps to pay tribute to a great figure in music, Whitney Houston's self titled album will also be inducted, marking the further great achievements and talents from all over the world, and rounding off a great 40 years of the Grammy hall of fame. 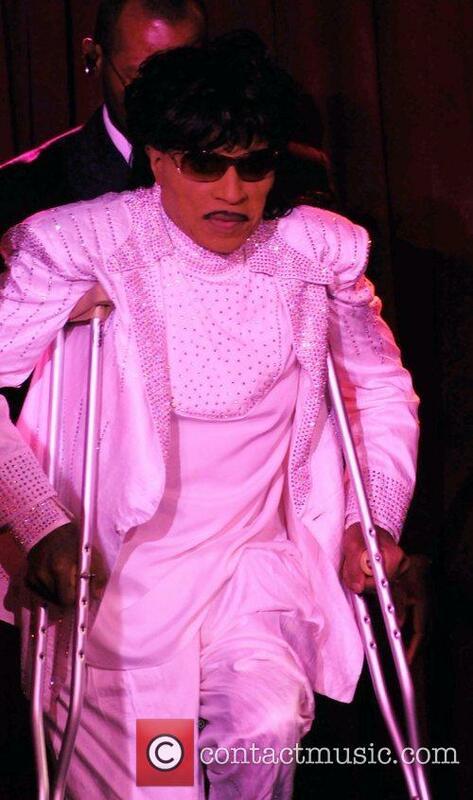 Or, a better question: Why would anyone think a movie about a battle over music royalties by three vengeful women, starring Little Richard as himself, would be any good?